Voltron here! God, it's good to be back talking to you about Buried Treasures after March Movie Madness. I was wondering if March would ever end. But for our first BT since the end of Godzilla month is HOUSE OF WAX. That's right HOUSE OF WAX. 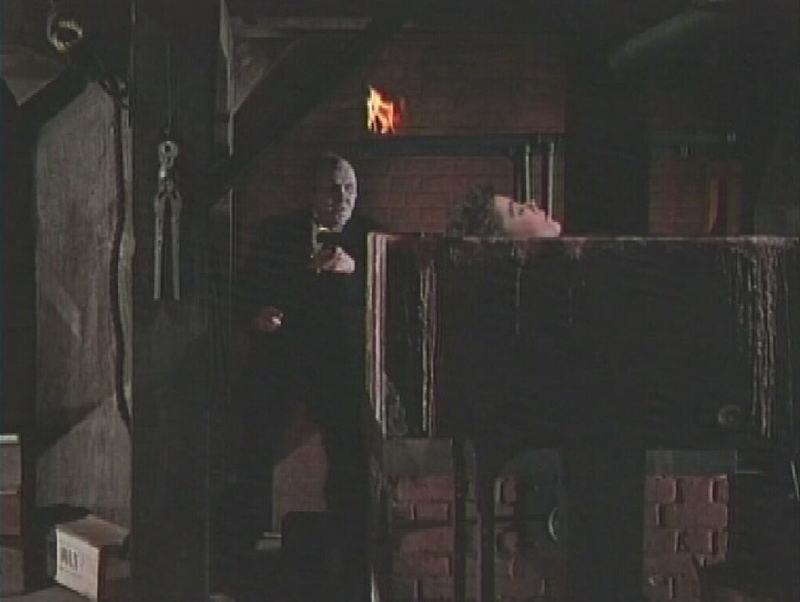 The Vincent Price classic, no matter how good the re-make is, it can never hold a "candle" to Price's house of Wax. 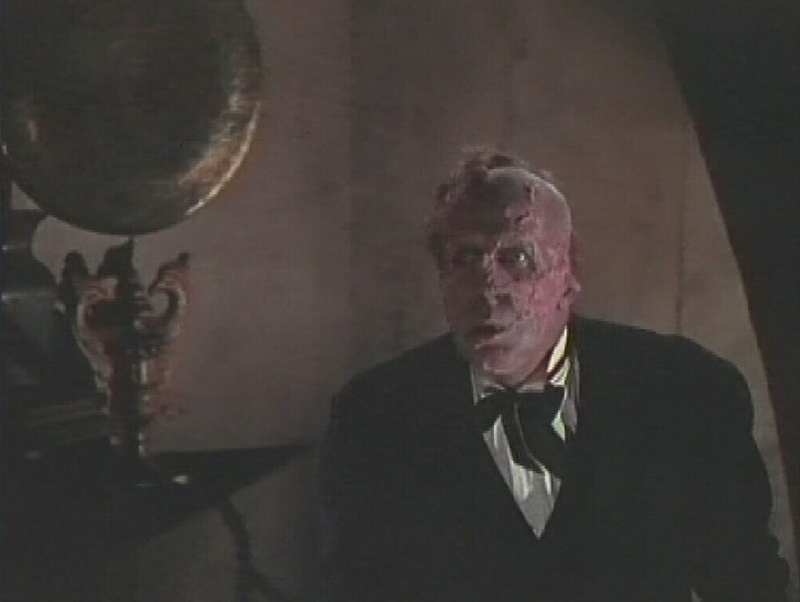 The story follows a wax artist whose wax works burned to the ground and he was scarred in the fire and lost the talent to create art, but years later he has nother wax museum full of wax sculpters, how is this possible. Watch the movie and find out. Now it has some cheesy 3-D effects but don't let that change your mind. HOUSE OF WAX is one of Vincenct Price's scariest performances and worth watching over and over again. Plus, keep an eye open for a very young Charles Bronson as Price's mute sidekick. That's the original and always the best HOUSE OF WAX.